Monday morning! Header set Expires "Wed, 15 Apr 2020 20:00:00 GMT" Header set Cache-Control "public"
On the to do list today is to deal with BT over getting a long forgotten domain transferred. Could be a couple of hours worth of call centre wrangling. Do you know where your domain names are hosted? Do you remember where or who you bought them from? 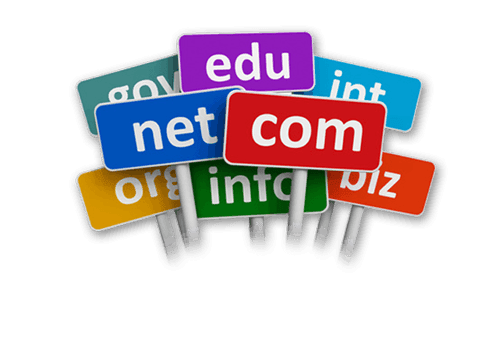 Do you know what I mean when I discuss domain name hosting? As part of a comprehensive web service sorting out domain names comes as part of the deal. A domain name is essential for your business emails and your website. Whoever has access to it also has control over anything the domain name links to. So companies that host domain names are very careful, justifiably so, who they will share any details with. It is very common for people to buy a domain name, set up a website and email, then don't need to deal with it again, sometimes for years. But everything moves on, a partner has left the company, you want to update the website and it's hosting, you want to start using Outlook365 for your email. Any of these things will require access to your domain name. Login usernames and passwords have been long forgotten. In one case the original owner had died. You need to reacquire access and the hosting company are reluctant to help. They will need proof you are who you say you are and this generally comes down to old fashioned paper and quite a lot of time on the phone to call centres or the frustration of ticketed support systems. If it's BT don't reckon on a response any time soon. Have you been there? Then you'll know what I'm talking about. If you haven't then I strongly suggest you talk to us. We're happy to work through this, we've a fair bit of experience in this. Saves you the frustration and we'll set things up so, hopefully, you won't be back in the same position in years to come. Not promising any quick fixes but we'll do our best to take the hassle out of it.